We provide a high-quality array of Walk Through Frames for industrial needs. 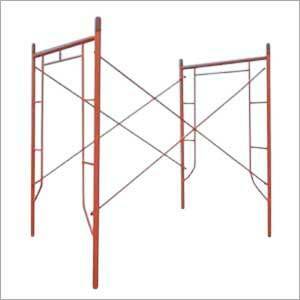 Also, there are ladder or mason frames for our clients. The walk through frames are designed for easy access to human mobilization, along with a clear head room. Also, our frames assist working platforms at different heights.